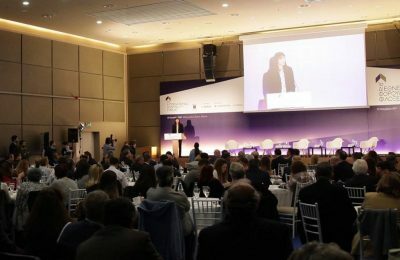 Ξεκίνησε η τελική φάση της πιλοτικής εφαρμογής του ηλεκτρονικού εισιτηρίου σε συγκεκριμένους αρχαιολογικούς χώρους και επιλεγμένα μουσεία στην Ελλάδα. 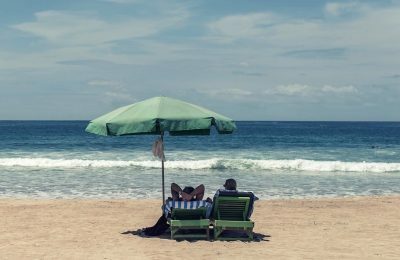 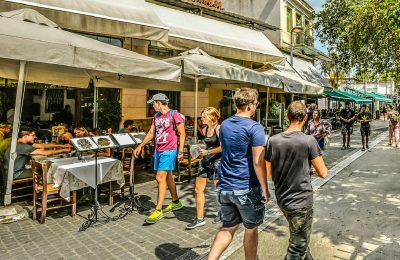 Tax and labor officials have stepped up inspections at accommodation and F&B services across Greece, with a primary focus on popular tourist destinations. 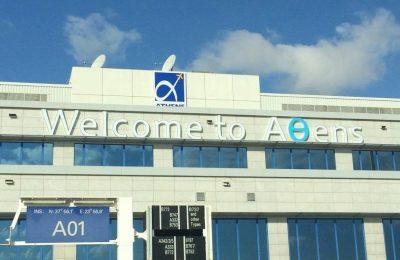 The Athens Airport welcomed more than 10 million passengers between January and June 2018, which is up by 11.1% compared to the same period in 2017. 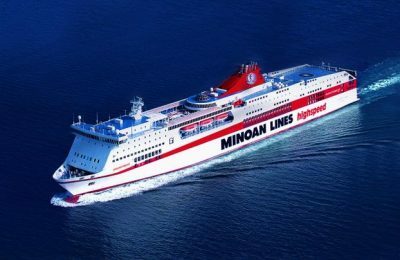 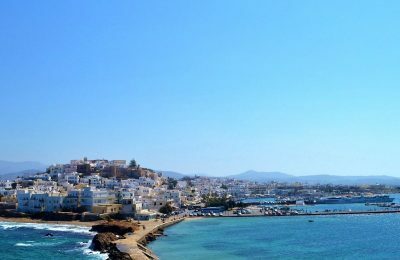 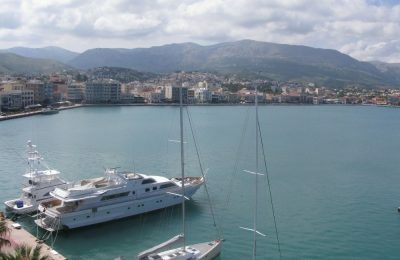 Minoan Lines will be handling the Piraeus-Chania ferry route over the summer, according to a decision by the Coastal Shipping Transport Council. 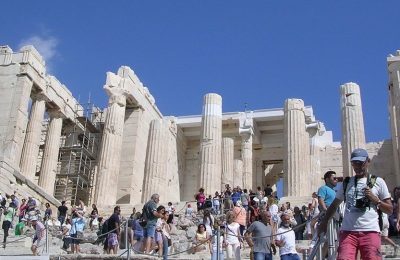 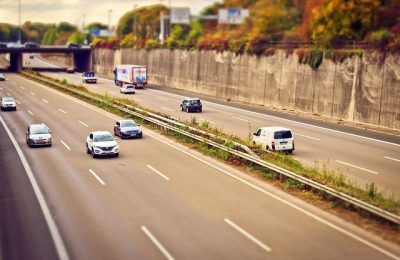 Travelers visiting Greece via road reached 8.3 million in 2017, according to a report released by the Greek Tourism Confederation’s intelligence body INSETE. 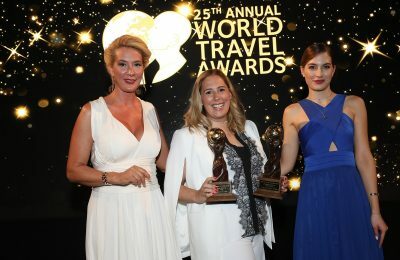 The Divani Collection Hotels has received two honors at the Europe Gala ceremony of the 25th World Travel Awards 2018, which was recently held in Athens. 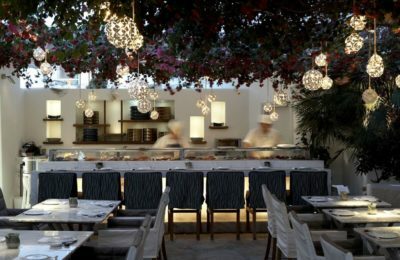 Renowned chef Nobu Matsuhisa will be on Mykonos in July to host the annual "Nobu Food Festival", an event dedicated to Japanese cuisine.